There’s a special thrill that comes with discovering your new favorite dining spot, especially if it’s a hidden gem that you were never expecting to take your taste buds on the adventure of a lifetime. 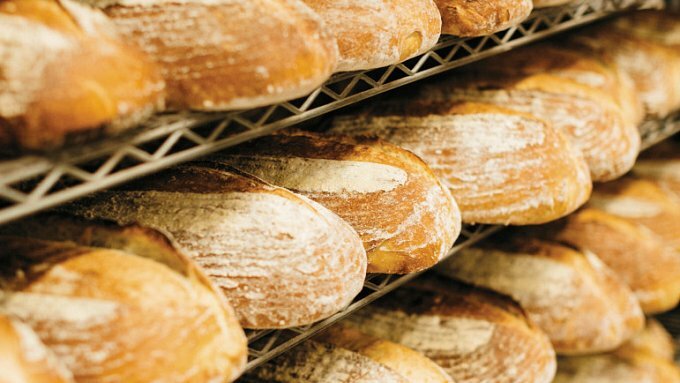 At Nashoba Brook Bakery, time is everything. 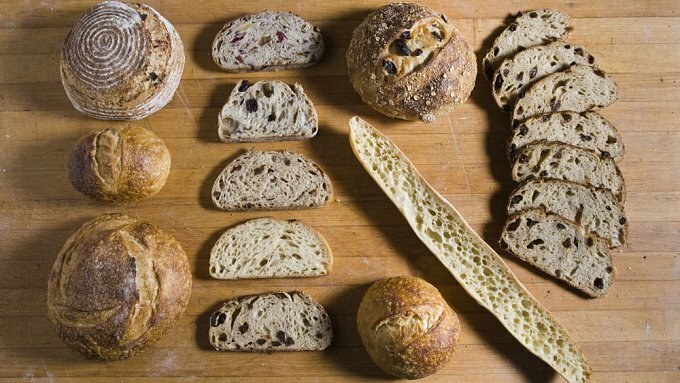 For almost 16 years, the bakery has been producing bread the old-fashioned way: by hand, using a slow-rise technique. ‘Everyday, New Again,’ a photography exhibit from Harry Bartlett, is on display now at West Concord hotspot Nashoba Brook Bakery. Eight people tasted the loaves. 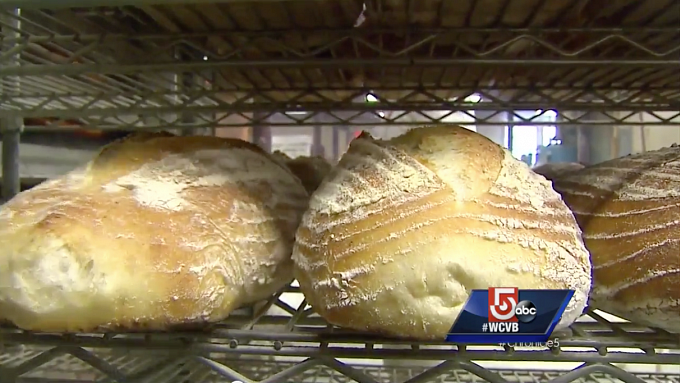 Nashoba Brook Bakery was the winner by a wide margin that could have been even wider. Elizabeth Warren was campaigning in Concord on Wednesday, speaking on how her supporters can take action in the last week of the campaign.